Our Valve Airsets and Air Filters are designed to work with control valves and actuators. They are lightweight, durable and can operate in even the most hostile service conditions and environments. The Series A Airset range consists of three airsets with different port sizes and flow rates to suit different applications. They share a number of common features and are designed to offer long-life performance even in hostile environments. All are provided with an epoxy-coated bracket and feature a metal bowl, which is easy to remove. 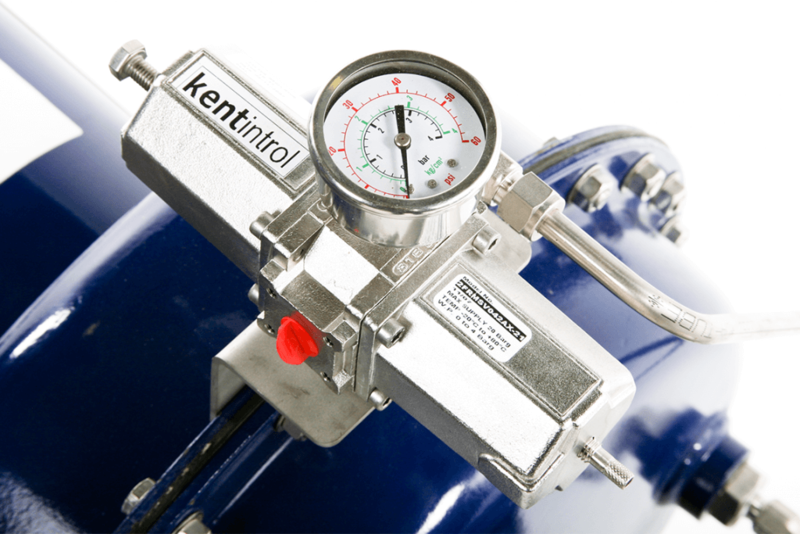 This stainless steel combination unit is used for filtration and pressure regulation of compressed air. It is widely used for the offshore, food, pharmaceutical and other manufacturing applications. 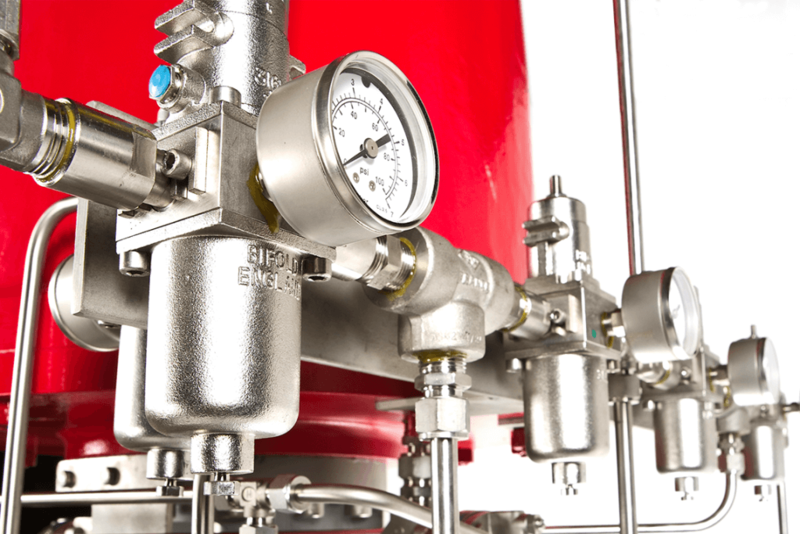 It is manufactured from 316 aluminium throughout and has large flow paths to minimise pressure drops. Its rolling diaphragm design allows for very precise adjustments. Please get in touch if you'd like more information, or would like to discuss your requirements for airsets, filter regulators, actuators or any other instruments.